Lol. I use speech to text all the time, but I tell it where to put periods and commas. Yep. Just say "period", "comma", "question mark", etc wherever they are necessary. 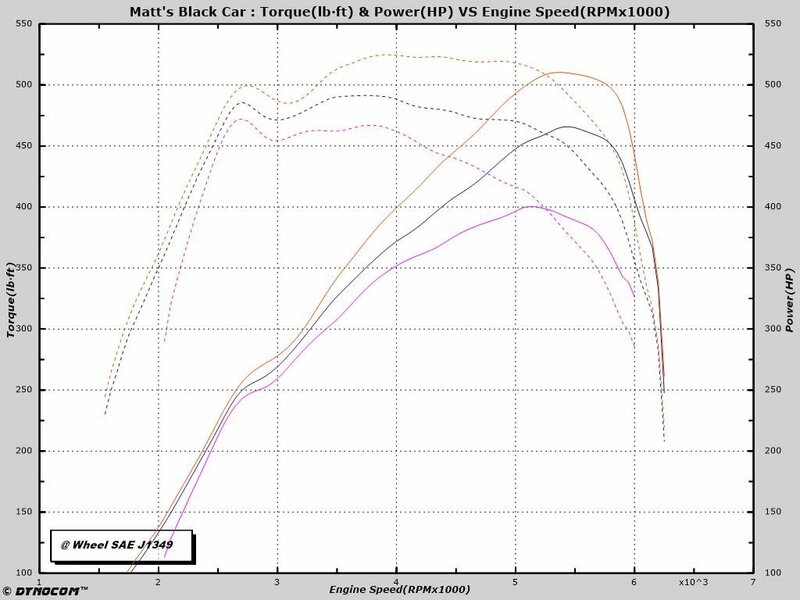 just throwing it out there but notice that that peak tq wasn’t at 2500 rpm, that’s my point, and i see peak torque of 595-695 at 1800rpm to redline on some of our trophy truck builds. like walking up the stairway to heaven to 1800 then at 2200 your walking down mt everest till redline. that is what puts a dip on the fuel pump, that’s a huge reason we are busy, and there was so many hours changing logic on this tune it may make you think twice if paying by the hour. i have no skin in this game, we run big turbos and cams and on offroad race trucks, we can peak tq/rwhp by at least 1800 and its up up up to 7900-8195rpm. i’m good with that and it’s on stock displacement and in a 9000 lb truck that’s a caged tubular chassis. they had the drivers complain it was popping wheelies and pull power out. 450 isnt peak at 2500 but it is still 450. That is a lot of load on stock motor. It will be adjusted to not make that much, can simply hold the TB close if needed. I wouldn’t limit boost via throttle closure unless you’re targeting boost below wastegate spring pressure. On the Mazdaspeed platform, throttle closure is primarily a last resort safety measure before fuel cut if opening the wastegate is unsuccessful at reducing boost/load. It may be a more refined system on the EcoBoosts, but the using throttle to limit boost/load on Mazdaspeeds is very clunky. It’s not smooth at all. Last edited by Fstrnyou; 04-15-2019 at 06:18 PM. Blown F-150 and TX-Ripper like this. Hey Matt, are you still oem on that SHO torque converter?